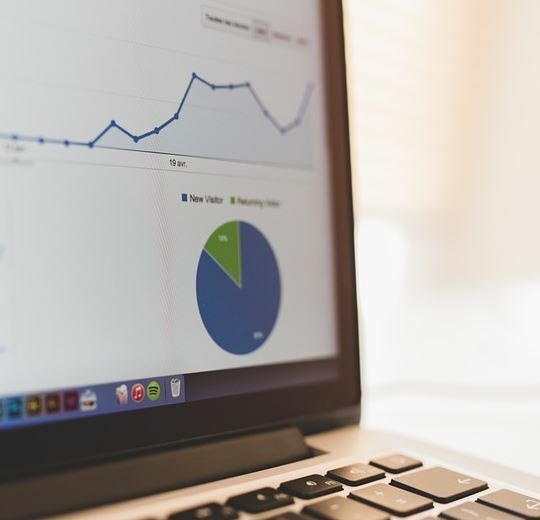 I’m going to be diving into a new series of posts to make site owners more aware of what an understanding of digital analytics can mean for their sites, and for their business. As I’ve said before, a good website doesn’t just look professional these days. A good website is just one part of an overall strategy to 1) ATTRACT and 2) CONVERT customers. That typically means some sort of monthly cycle based on building content, promoting that content, analyzing the resulting visitor activity and finally, tweaking the strategy based on findings. Unfortunately, most site owners stop at stage one if that get that far, they build some decent content. That is, they build ‘some’ content, talk about how good the site looks and then never touch it again unless it’s to change a phone number! I’ve heard it many times! How do they know it isn’t working though? Generally speaking….that statement is more a blanket justification to get them out of doing the work. How do I know? I’m a site owner…I feel the same pains and time constraints my website clients do depending on the day so no stones thrown from here. For those who actually do get a plan together and post content, who do they know if it’s an effective use of their time? Family Meeting: Who’s Using All Our Data? 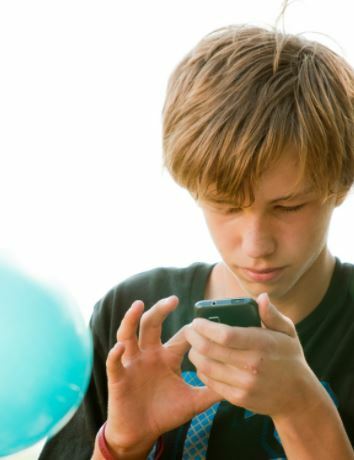 Well, how would you know if your teenager is texting too much or streaming too much video each month? As a parent, I can answer this one. We look at the usage reports from the mobile carrier each month. Those reports quickly tell us exactly how many calls were made from my son’s phone as well as the rest of the family. I can see how much data the kids are burning through and have ‘the conversation’ if needed. I dare say there’s not a parent I know who hasn’t quickly reviewed the usage logs of the family mobile phone bill at least once, if not every month! Yet, when it comes to our business websites, for many, it’s perfectly acceptable to fly blind and take guesses each month about who’s ‘doing what’ on your website. However, if you knew which topics were generating site engagement, you’d likely put them front and center. You’d write more posts on comparable topics, maybe offer different types of media to keep those visitors coming back. In short, you’d be improving the effectiveness and ‘stickiness’ of your website over time. Just like the usage reports from your mobile carrier, those analytics reports can are golden IF you use them. 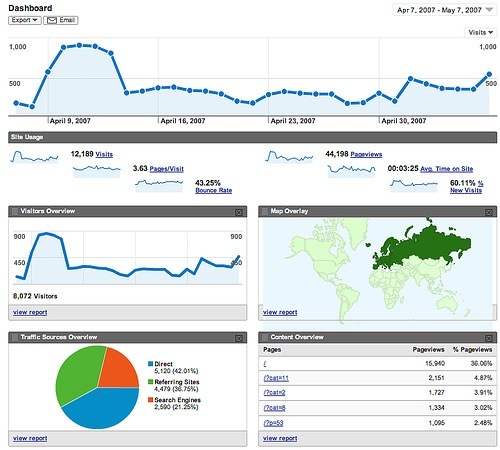 Digtal Analytics should be a big part of any business site owner’s monthly routine. You can’t adjust what you can’t measure, and that monthly adjustment to your site’s sale’s cycle might just be the difference in dollars coming in through your site as an effective lead generating channel of your business. Acquisition: Sales prospect becomes aware of your product or service. Behavior: Sales prospect interacts with your business in some way. Conversion: Sales prospect pulls the trigger and becomes a customer. This has always been the case online or off. Think about the land before time (before the web) and the ways a business might acquire a new customer. When that potential customer (PC for short) walked in the front door of the shop, it was most likely because 1) a friend told the PC about the store, 2) the PC saw a billboard, ad in the paper or magazine, 3) heard about the store on the radio, 4) saw a commercial on the TV, 5) so on and so forth. The point is that in the offline world (which still exists today believe it or not), the business will acquire a customer any number of ways. On top of that, it’s not always easy to know how unless everyone is trained up to ask ‘how did you hear about us’ and the PC can even remember at that point. In the online world, we may acquire a PC in any number of ways from search engines to social media, but ultimately it’s our website that is converting the sale. This is because, with digital analytics capabilities installed on each page, we can track online behavior that lead to a sale. What type of business website do you have? Whatever format your business site might be, a better understanding of digital analytics data and take you to the next level.